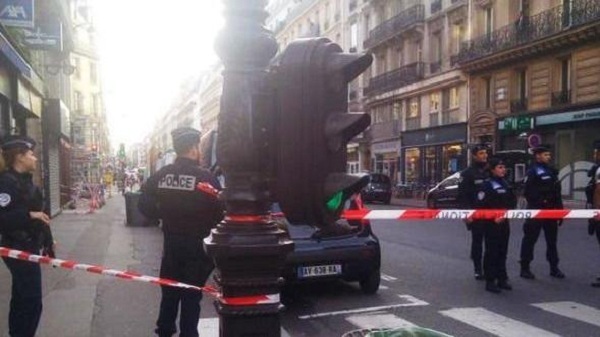 A motorbike exploded in front of Jordan's military mission in Paris on Wednesday morning, France's Interior Ministry has confirmed, adding that the cause of the blast is unclear. A spokesperson for Jordan's Foreign Ministry said no staff at the mission were injured, according to the state-run Petra news agency. An official at the nearby Jordanian embassy told Reuters he did not believe the blast intentionally targeted the country. The military mission is located on avenue Foch, in the French capital's upscale 16th arrondissement.